This book is a masterpiece. The book relies on exemplary scholarship, is strikingly original, is based on brilliant cross-disciplinary insights, relies on solid empirical findings. As such it is of major conceptual significance combined with highly enjoyable clarity and wit. 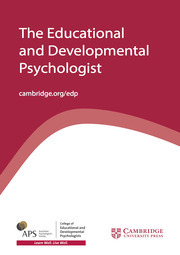 This is a book by a brilliant, highly confident and mature researcher. 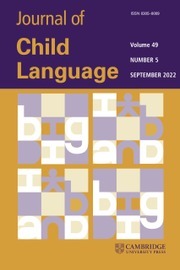 Aneta Pavlenko is the undisputed expert in the field of bilingual cognition. She takes strong critical stances, criticizing the monolingual bias in research, attacking some of the incorrect interpretations and the misunderstandings surrounding the controversial Sapir-Whorf hypothesis. 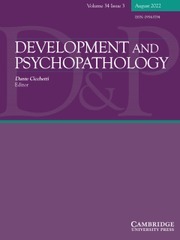 By going back to the sources of this hypothesis, she manages to clear away the confusing rubble that was heaped onto it and she demonstrates how some of the original ideas are still relevant for researchers today. 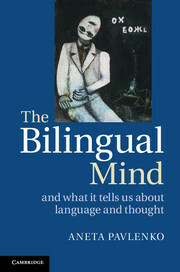 She highlights some of the socio-political-ideological circumstances that perpetuated myths about bilingualism and the mind. 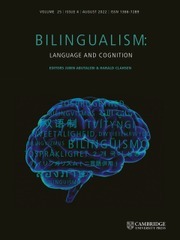 She provides an excellent overview of the wide area of current research on bilingual cognition, relying on fresh evidence from psycholinguistics, cognitive psychology, applied linguistics, visual arts as well as autobiographical literature by bilingual authors. 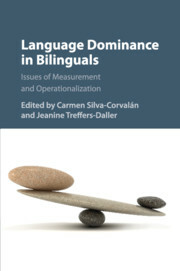 Her exploration of affect and emotion in multilinguals’ various languages blends perfectly in this work on bilingual cognition. She combines etic and emic perspectives to perfection. I have never enjoyed an academic book as much as this one. Aneta Pavlenko is a true academic virtuoso. The scholarship is amazing, and yet the book reads like a novel, full of unexpected twists and surprises. It had me laugh out loud several times, especially when she confronted dubious claims by famous researchers. I totally agree with François Grosjean’s comment on the back cover, saying that the book is unique, comprehensive and refreshing. 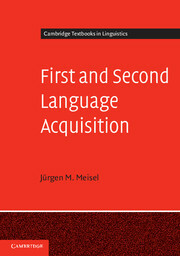 Just like him, I am convinced that this book is a milestone in the field. 8. 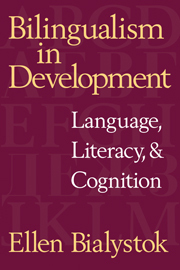 The bilingual mind and what it tells us about language and cognition: some renegade thoughts. 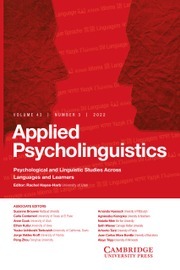 Aneta Pavlenko is Professor of Applied Linguistics at Temple University, Philadelphia and President of the American Association of Applied Linguistics (AAAL). 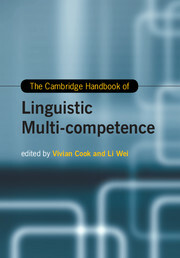 Her book Emotions and Multilingualism (Cambridge, 2005) won the 2006 Book of the Year Award of the British Association of Applied Linguistics.